COLCHESTER, VT, (February 9, 2010)——Polhemus, the industry leader in 6 Degree-of-Freedom (6DOF) motion capture, tracking and digitizing technologies is proud to announce PATRIOT DB, the new 6DOF motion tracking product that installs quickly and will fit into any standard PC drive bay and allow up to two tracking sensors and one electromagnetic source. This new format permits the user to embed the tracker directly within their PC, allowing for a more simplified workspace while maintaining the high accuracies associated with the standard PATRIOT tracker. 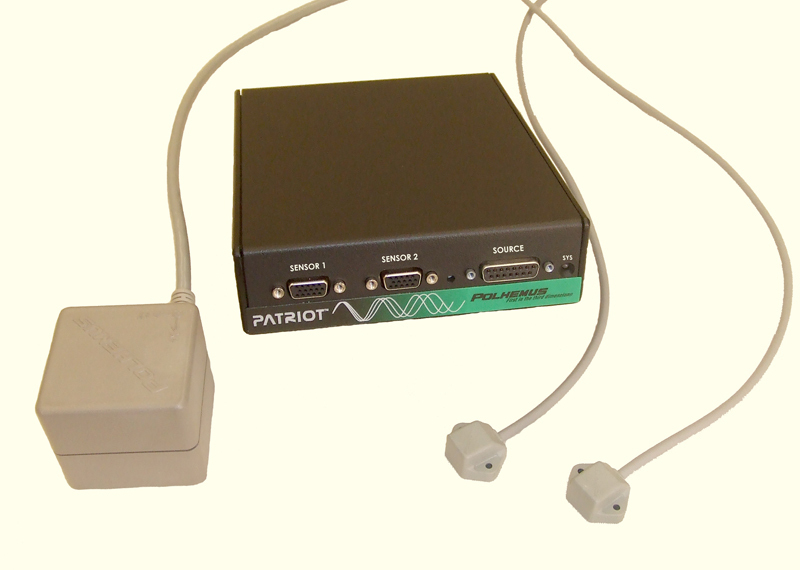 The PATRIOT DB continues to have the same accuracy and other specifications as the regular PATRIOT; speed of 60 Hz per sensor, and ease of use via an intuitive Graphical User Interface (GUI). PATRIOT DB has a range of five feet, resolution of 0.0015 inches and 0.01 degree, and a static accuracy of 0.06 inches RMS for the X, Y and Z position and 0.4 degrees RMS of orientation. 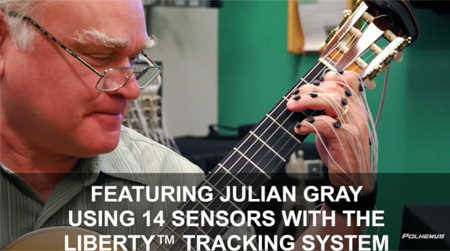 Latency is less than 10 milliseconds for both sensors simultaneously. The combination of all these attributes clearly positions PATRIOT DB as the forerunner in its class of electromagnetic tracking technology, offering significant improvements over competitive systems. PATRIOT DB is by far the most affordable, simplest to use 6DOF tracker on the market today. The Polhemus PATRIOT, in combination with our industry leading FASTRAK® and LIBERTY™ systems, provides the customer with a full line of products to meet various tracking requirements and budget needs. Polhemus provides the absolute best in time proven 6DOF tracking systems, eye tracking, and handheld three-dimensional scanners. These products are in use worldwide in such areas as medical applications, university research, military training and simulation, and computer-aided design. Please contact us at sales@polhemus.com for additional information.